An innovative, impasto, titanium white gesso having the ability to hold sculptural shape. 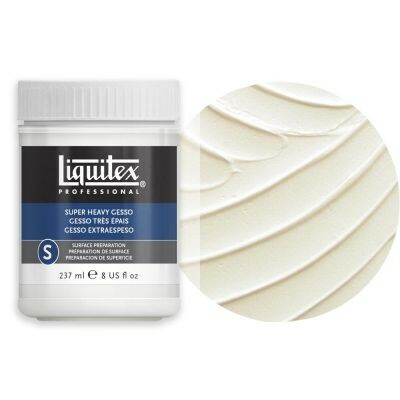 Provides all the attributes of traditional acrylic gesso. Ideal for thick and sculptural application with a knife or brush.